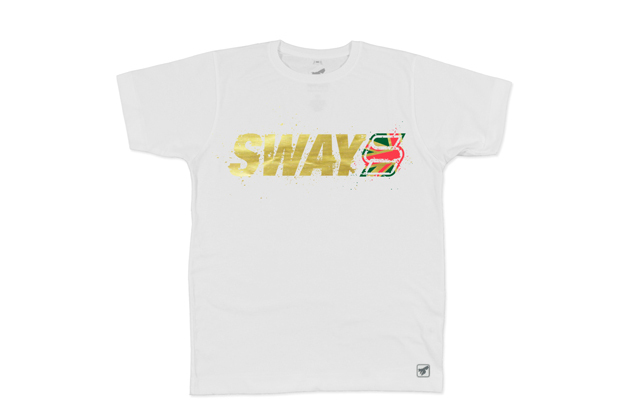 London based brand Abuze have just launched their new collection in collaboration with UK hip-hop/grime artist Sway. 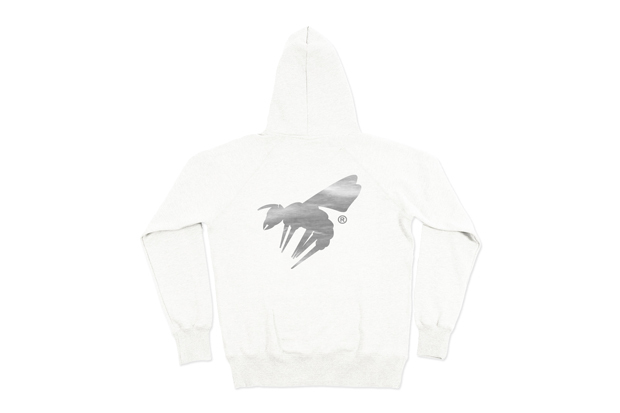 The collection works with Abuze LDN’s design and graphic style and Sway’s instantly recogniseable logo over a series of tees and hoodies. 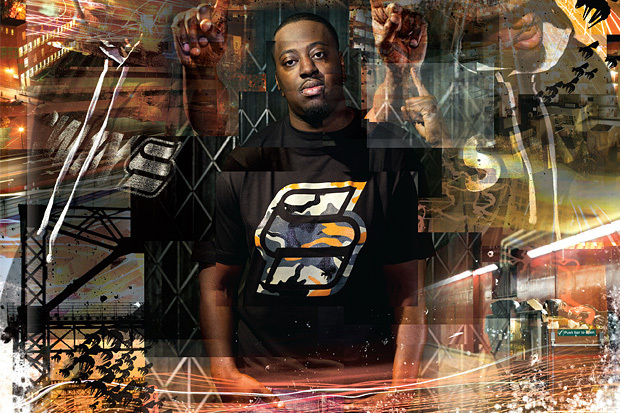 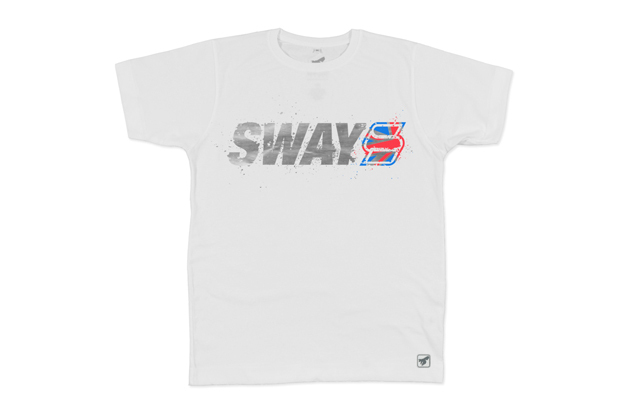 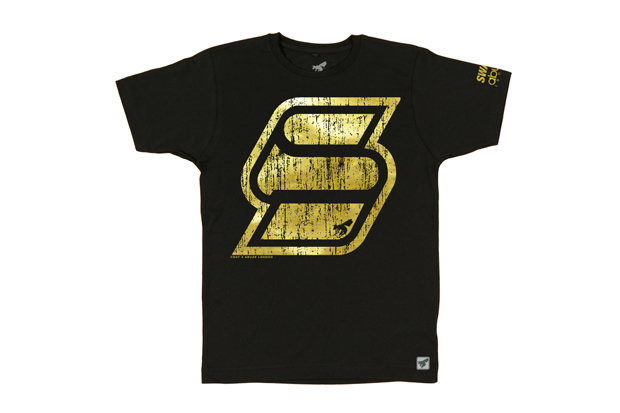 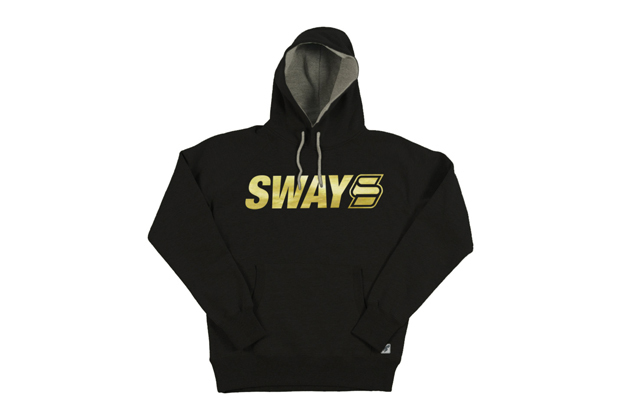 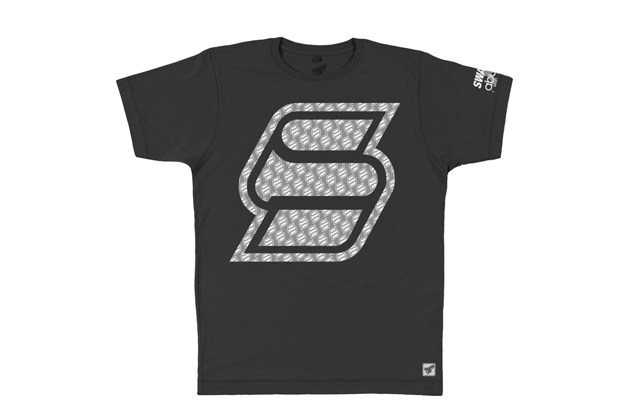 Sway and Abuze have worked on what appears to be some pretty standard merchandise featuring graphic prints mainly based around Sway’s ‘S’ logo. 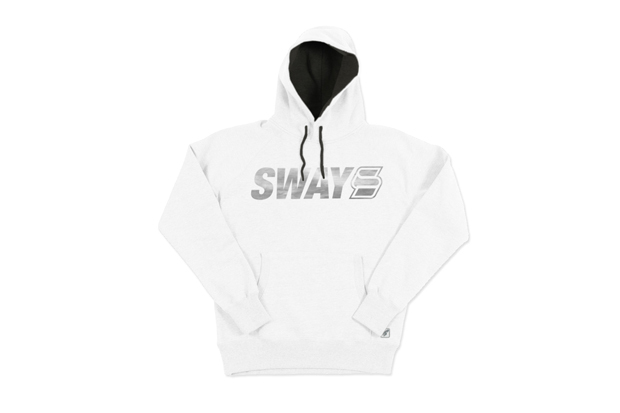 The collection includes both black and white T-shirts and hoodies as well as red and grey tees. 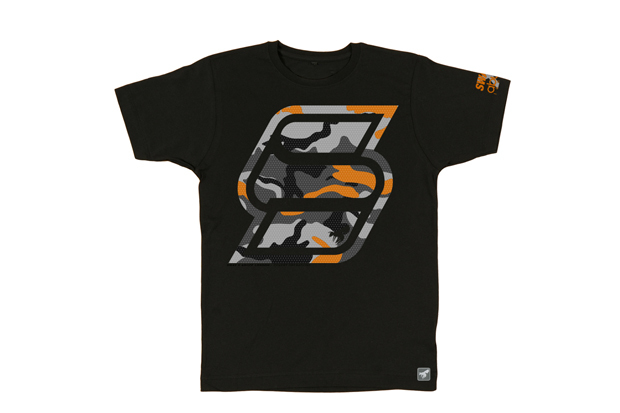 I’m feeling the camo print in particular. 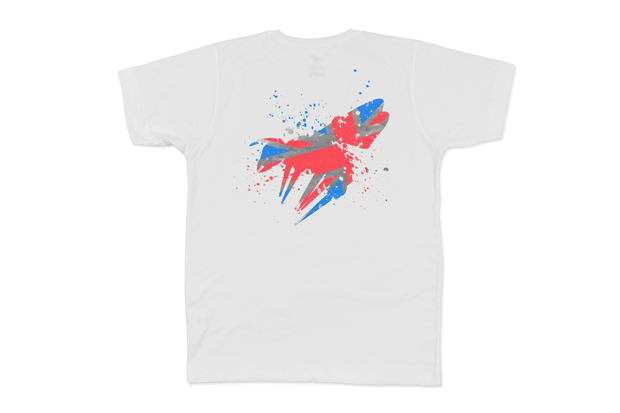 If you like what you see, the full collection is available from Abuze London now. 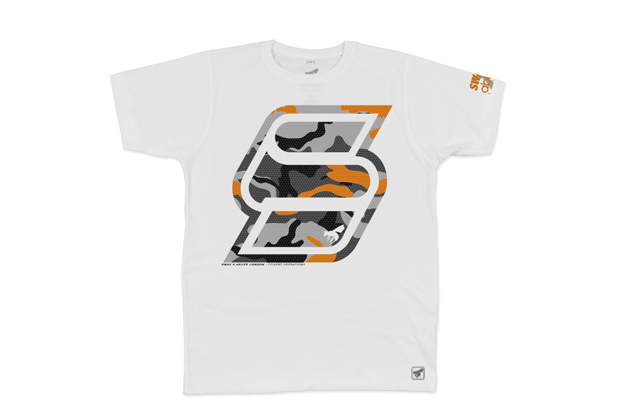 You cans see more from the brand this coming Saturday/Sunday at The Reset.